Here is a book for the millions of Christians who want to make a vital connection between their faith and their lives. The authors describe theological reflection as "the artful discipline of putting our experience into conversation with the heritage of the Christian tradition". Their practical book provides a way for all of us to experience greater meaning in life and a more tangible sense of God's creative presence. 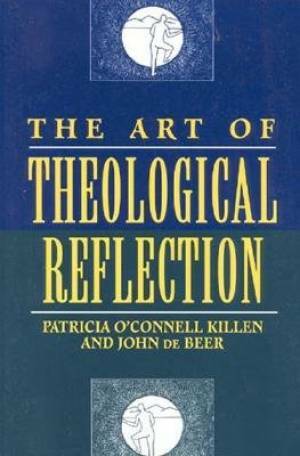 The Art of Theological Reflection by Patricia O'Connell Killen was published by Crossroad Publishing Company in January 1959 and is our 18823rd best seller. The ISBN for The Art of Theological Reflection is 9780824514013. Be the first to review The Art of Theological Reflection! Got a question? No problem! Just click here to ask us about The Art of Theological Reflection.